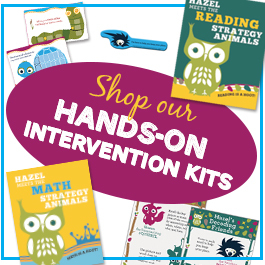 Hazel Hoot, an adorable green screech owl, is a struggling learner as she lacks the strategies needed to help her succeed. 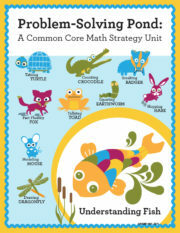 In our charming book, Hazel Meets the Math Strategy Friends, Hazel swoops down to catch her dinner at the local pond when she grabs Upton, an enchanted fish. Upton oversees Problem-Solving Pond and promises to introduce Hazel to his animal friends, all who teach a special problem-solving strategy. 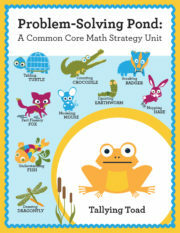 Using these strategies and Upton’s guidance, Hazel blossoms into an accomplished mathematician who is able to tackle problems with ease. 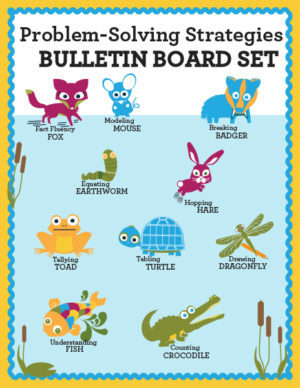 This file contains the graphic elements needed to make a Problem-Solving Strategies Bulletin Board featuring Hazel and her 10 strategy friends. 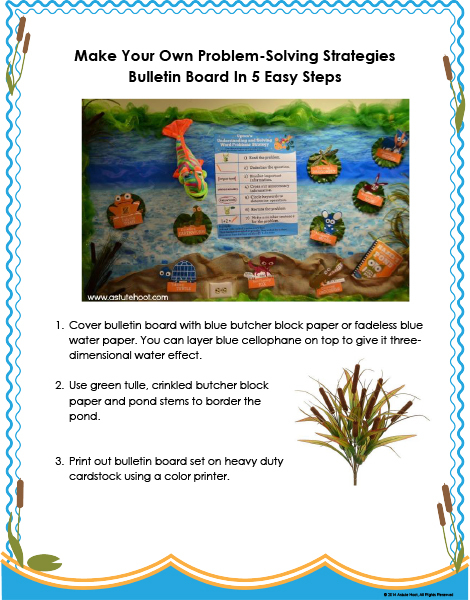 Use the following suggestions to customize Hazel’s Problem-Solving Pond to fit your classroom’s decor and theme. 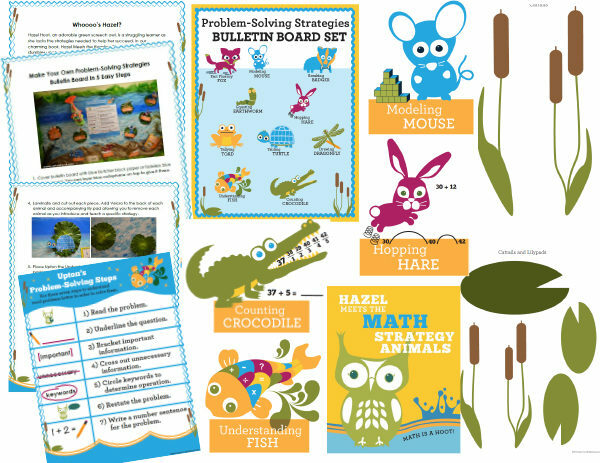 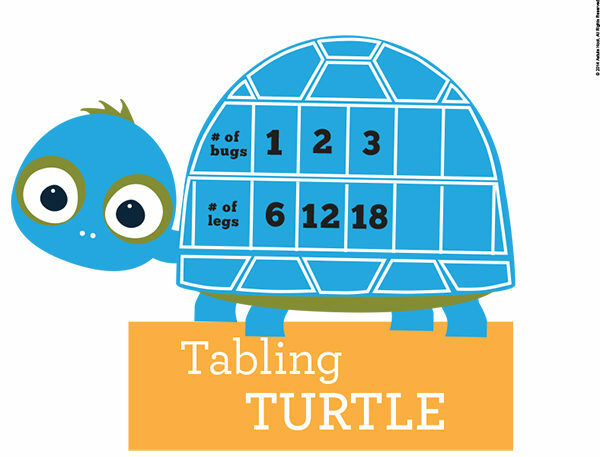 Tagged as astute hoot, board, bulletin, classroom, math, pond, problem-solving, strategies.